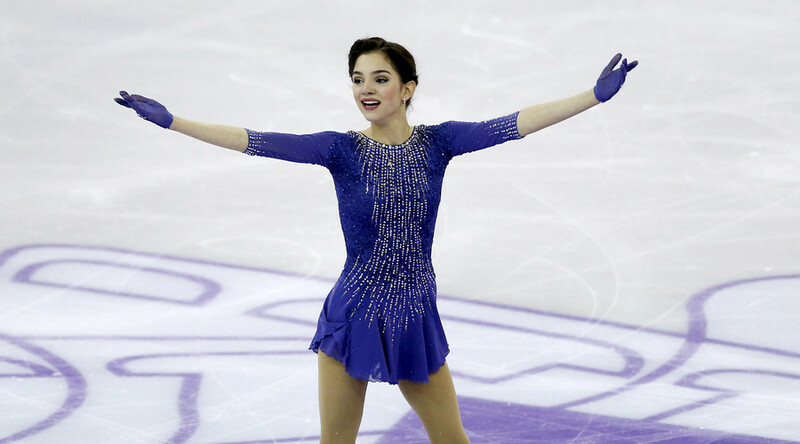 Russian world figure skating champion Evgenia Medvedeva is set to take part in the pre-Olympic European Championships in Moscow, less than two months after fracturing her leg. The Russian skater has not lost a single competition since November 2015, establishing herself as the strong favorite to clinch the coveted Olympic title at the 2018 PyeongChang Winter Games, which will kick off in less than a month in South Korea. However, the injury she sustained at a Grand Prix event in Japan in November hampered her intense preparation for the Games, forcing her to skip two major tournaments, the Grand Prix Final and the National Championships, where Olympic berths were at stake. 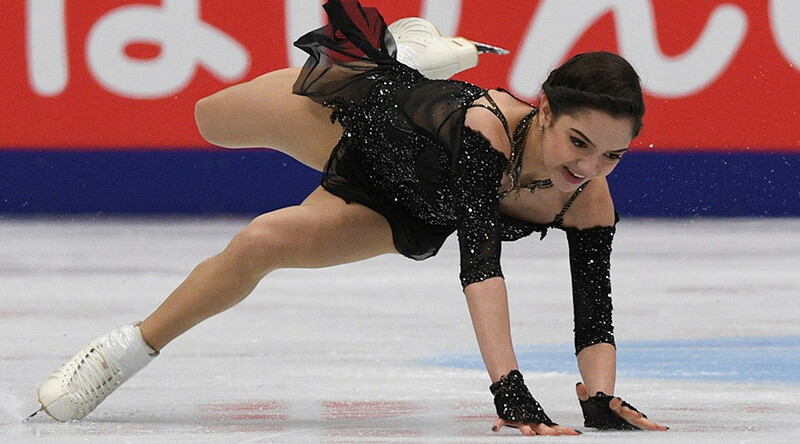 Despite Medvedeva’s absence at the Russian nationals, she was granted a spot on the team, bypassing the tough selection process all other skaters were forced to go through. Apart from Medvedeva, the Russian team at the continental championship will be represented by the first-year senior Alina Zagitova, who has won all the figure skating starts she has taken part in this season, and Maria Sotskova, who finished eighth at last year’s worlds, securing three Olympic berths for Russia. 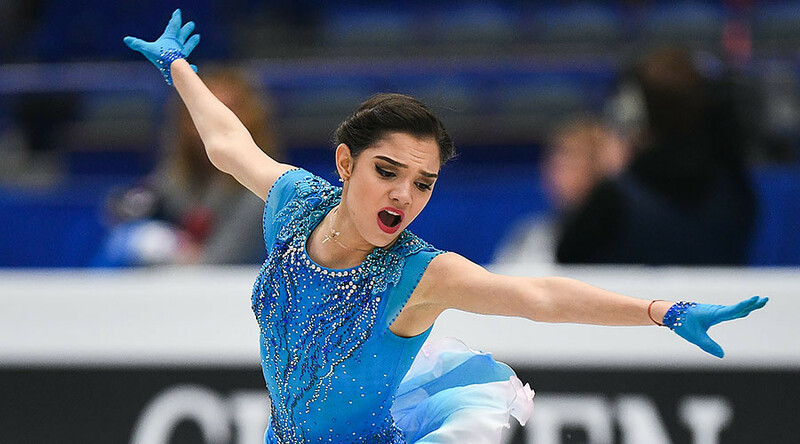 Medvedeva, an 18-year-old Moscow native, will be aiming try to defend the European crown she has claimed for the past two years. After missing two months of competition she remains focused on gaining solid form to fight for podium spots at upcoming competitions. “Evgenia is training at full strength,” the president of the Russian Figure Skating Federation, Alexander Gorshkov, told TASS. At the beginning of December, Medvedeva was part of a Russian delegation that attended the International Olympic Committee’s (IOC) Executive Board meeting in Lausanne, Switzerland, before it ruled to disqualify the entire country from the upcoming Winter Olympics in PyeongChang. The 18-year-old delivered an emotional speech while addressing the meeting, calling on the IOC members not to punish clean Russian athletes who have not been implicated in doping. “I cannot accept the option that I would compete in the Olympic Games without the Russian flag as a neutral athlete,” Medvedeva said. Despite Medvedeva’s pleas, the IOC banned all Russian national emblems at the PyeongChang Olympics, prohibiting athletes who will perform under the name of ‘Olympic Athlete from Russia’ from demonstrating their national affiliation. 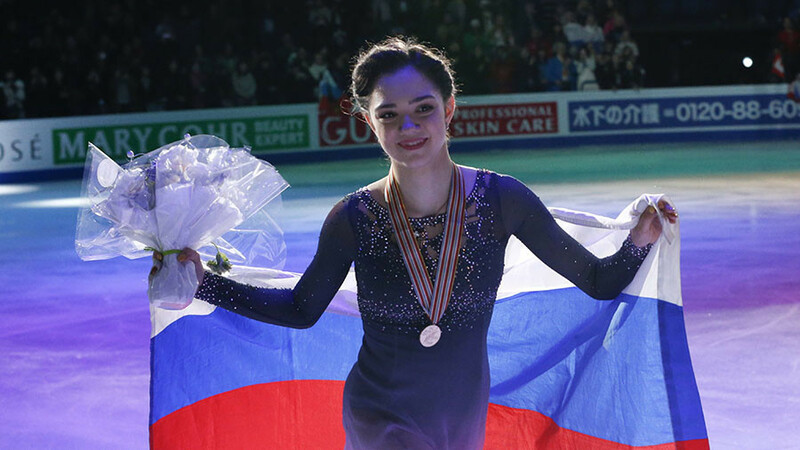 Medvedeva, as well as all other Russian team members whose participation will be approved by a specially-created doping review panel, will compete under a neutral flag in South Korea.